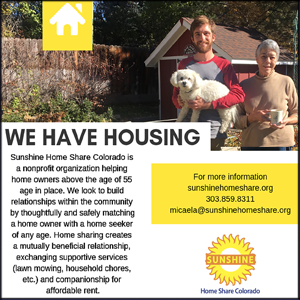 Did you know that residents aged 50 and over represent almost 25% of the Greater Denver area population? They are active, health-conscious and possess disposable incomes. They are a powerful market force and an important group for area retailers and businesses. Your advertising will be seen by 100,000 plus readers in 13 counties in and around the Denver Metro area. 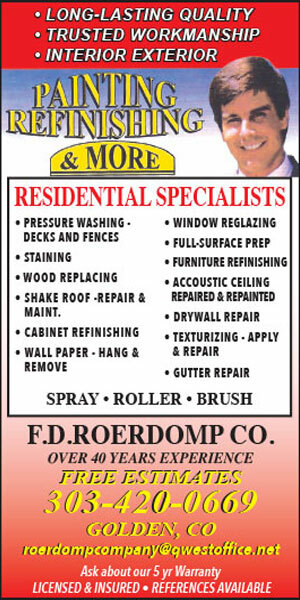 For our Advertising Rates, please call 303-945-4506. Advertising Deadlines are the 22nd of the month prior to publication.